- To serve Queen and Country and assist the local authority in times of Storm, Fire or Flood. - Our Special Search and Rescue Boat Squadron and Shore Base to answer distress calls for assistance in and around the waters of the Western Isles of Scotland, especially the Isles of Mull, Iona, Coll, Tiree, Rum, Eig, Muck, and around Ardnamurchan Point, to save life and limb. - Argyll Squadron, including Fort William and Oban to assist in Mountain Rescue on Ben Mor, and others. 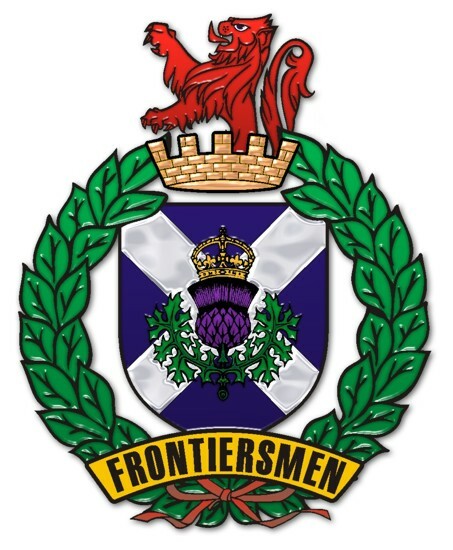 - Mainland Units Glasgow, Edinburgh and Northumberland (The Borders) to train as Medics (Five month medic course - certificated) to assist and be available to other organisations, Police Fire Service, R.N.L.I., Coastguard, Red Cross. - To give aid to widows of all ex-servicemen in poor circumstance. - To promote unification among frontiersmen everywhere.